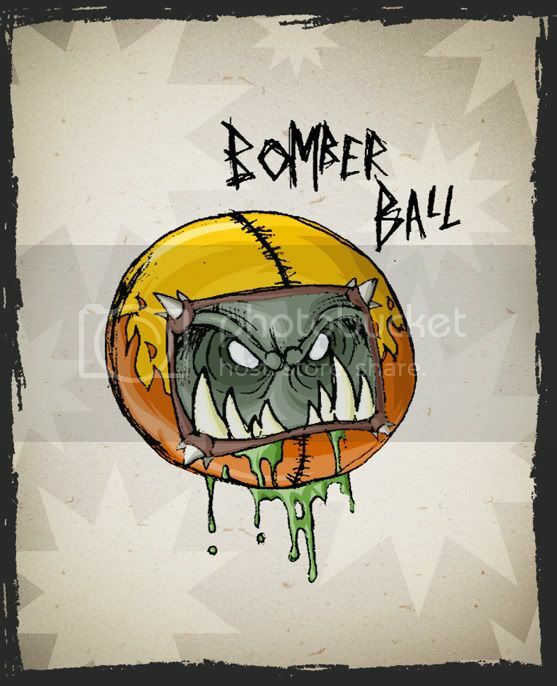 FORUM EVENT: "I-MOCKERY'S DESIGN YOUR OWN MADBALLS CONTEST!" Hi, I'm from Brazil and this is my first entry. Sorry my lousy english. 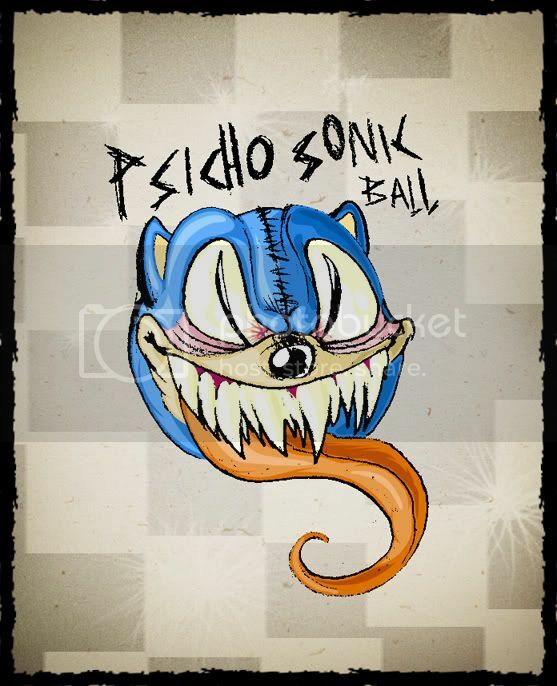 I like to call this guy "The Master Psicho Sonic The Hedgehog Ball of Death and Destruction", but you can call it just Psicho Sonic Ball if you want. Hell, you can call it even "Patrick the Pirate" if you want, I dont care. And now I realized I dont have a clue about how to post images here. Can someone help me out? I would really apreciate. It's a JPEG file. Welcome to the internet, Brazil. Go to www.photobucket.com, make a new account, then upload the file. 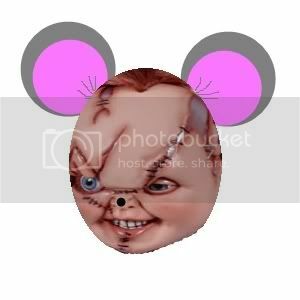 Then you can post the photobucket link here. Jared is correct. You just upload your images to an image host such as photobucket (or a server of your own). You cannot host them locally on your own computer. From there, you would simply post the link to the image in between the [IMG] tags. I know this sounds like an oxymoron,but ladies and gentlemen....the Eternian Abomination! Now with more no-pants action! 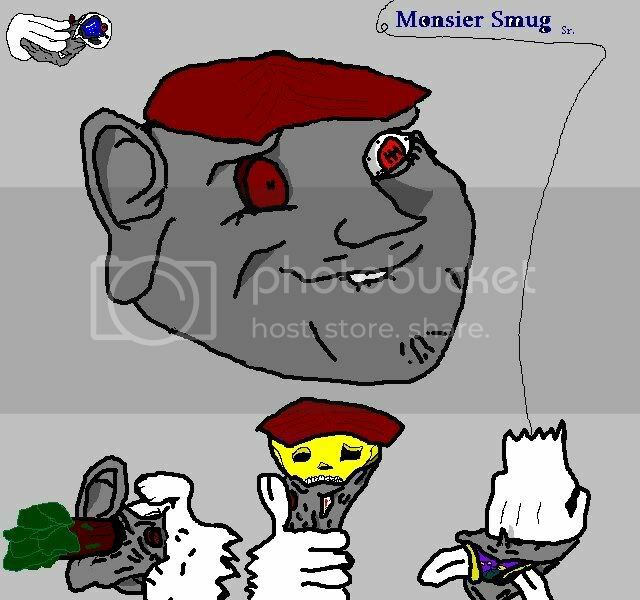 Last edited by Madman914 : Jan 29th, 2008 at 10:28 PM. 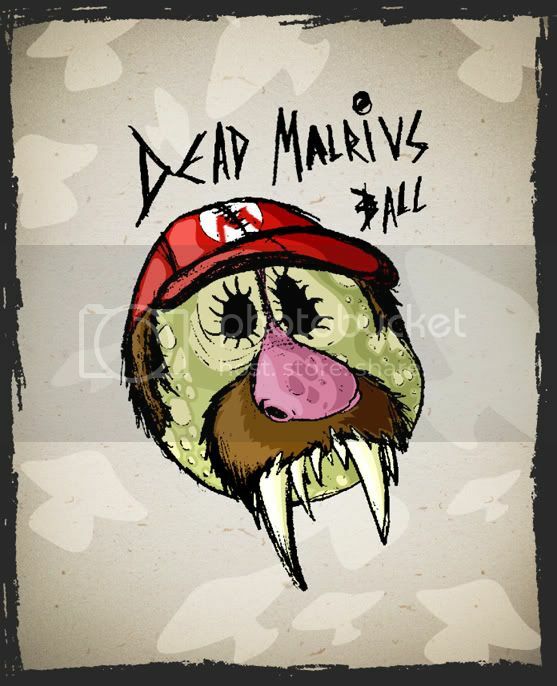 Behold Dead Malrius Ball!!! Yes, i tried to create a word mixing Mario and Walrus. And I failed. There are tons of great competitors in the current contest. I hope my entries bring laughter and delight to you the upstanding I-Mockery member. Enjoy! Who would ever think a quirky Matt Dillon film from the 80's would inspire a Madball? What nerd hasn't been called a craterface because of an acne problem? At least his guy has an excuse! Cthulhu... this ball owns you. Period. Now bow and plead for mercy. Thanks for checking my entries out! You'll never be on time again. since im out of town and stuff, this is all i can do now. Ok, I got one more here fresh out of the twisted oven! =] I love doing these! Enjoy. Back from ye old iron maiden tour, it's...MetalHead! He will, he will, rocketh thee! This is a tribute to one of my more favored Ren&Stimpy characters...Egg Yokeo! Well, I'm done. Good luck to everyone who entered! Ok, the results are in and here are your winners! It was really close between 1st and 2nd place, but Slobulus squeaked by with one more vote than MysticJoJo. Congrats to all our winners and thanks to everybody who entered. It was definitely one of the harder contests we've had to judge in recent times, so kudos to all of you who sent in some entries. To the winners, please send me a PM with your full name and mailing address info along with your prize selections, and I'll send them out as soon as possible. If you didn't win, don't fret, we have some great new contests coming up this month, so keep your eyes peeled for 'em! Oh wow! Cool! Hey thanks a lot for putting up such a cool contest. I had lots of fun with this. Everybody rocked these. Good stuff everyone. I'll send my pm over in a min. Thanks again. I'd like to think I did really well, considering I went up against a madball itself. There's no shame in second, especially in that scenario. In addition to whatever I just said, you should also visit my webcomic at http://www.msfhigh.com. I'm just glad as hell to at least make 3rd, especially since there were so any great ideas.